French artist, Claude Monet (1840-1926) was inspired by the water lilies that grew in the pond in his garden in Giverny, France. Some of his most famous paintings are colourful, Impressionist interpretations of those lilies. 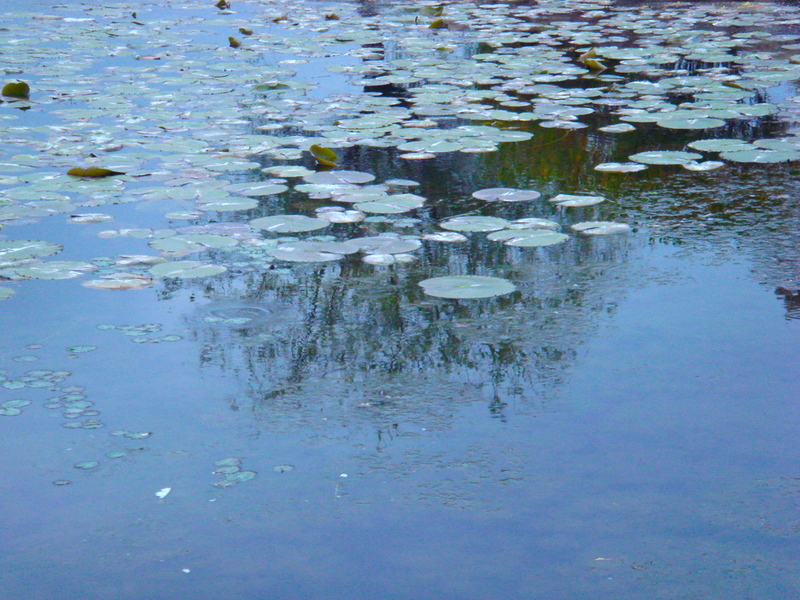 When I came upon this pond in a South Korean park, the first thing that popped into my head were Monet’s paintings and, excited to be in a living work of art, I couldn’t help but take a few photos.